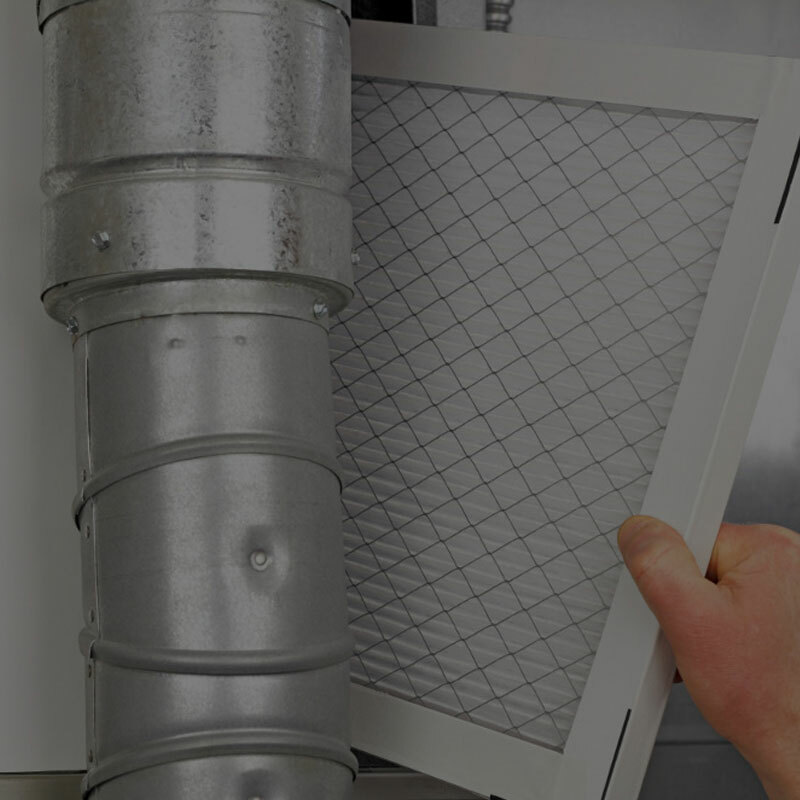 We are one of the leading HVAC companies in the GTA. 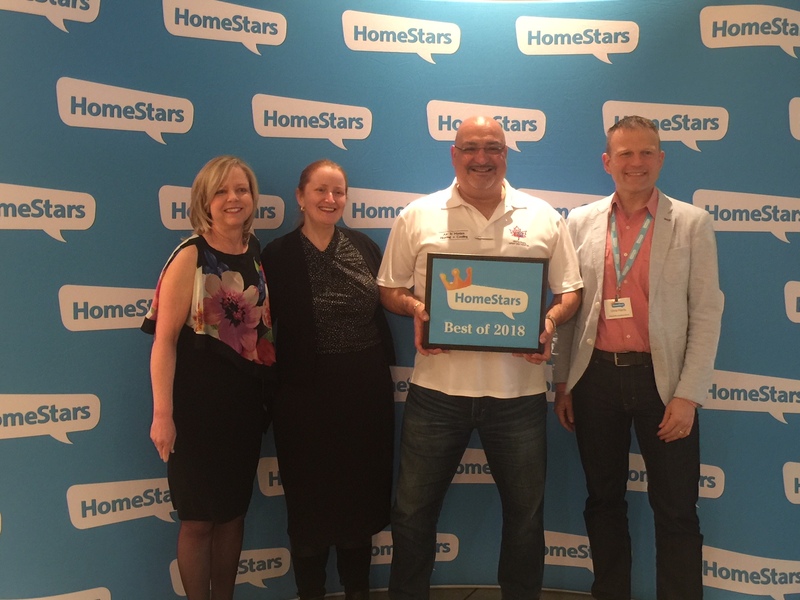 We’ve won the 2015, 2016,2017 and 2018 Home Star Award for delivering excellence to our customers. We are now approaching a new season and the temperature is about to get hot. 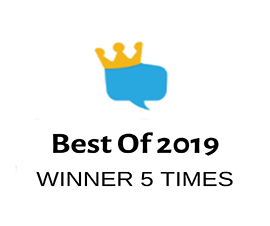 Ensure that if you need a new a/c or cooler installed or if you need one repaired – now is the best time to get a quote. 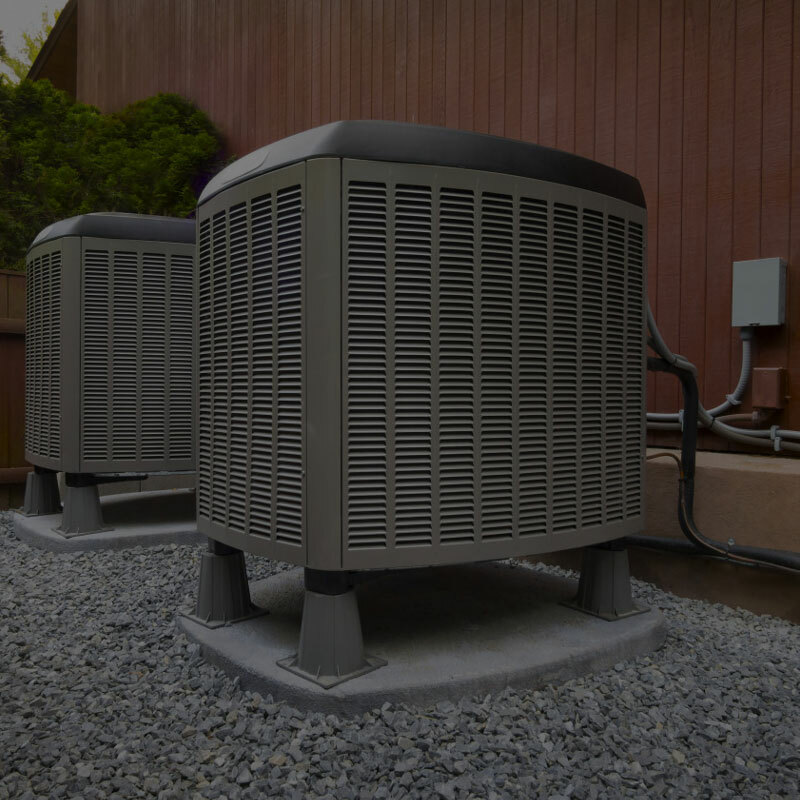 When it gets hot, HVAC companies will be extremely busy and you want to ensure that your able to get great quotes and services prior to the frenzy. 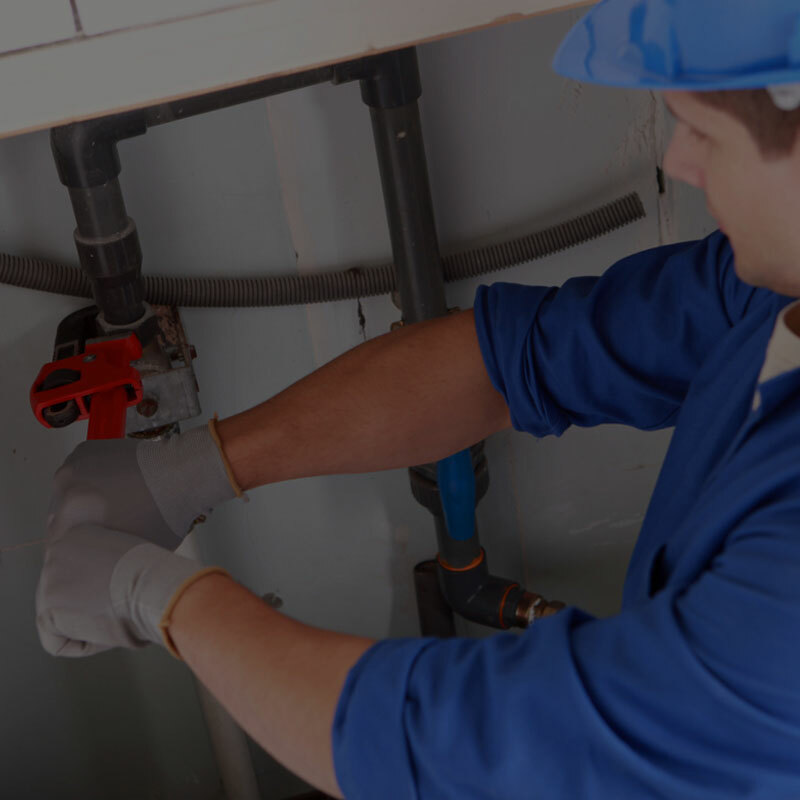 With over 17+ years in the HVAC and Furnace Repair and Maintenance Industry. 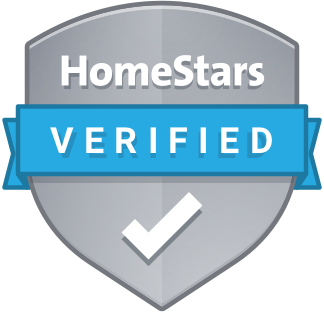 We are certified by multiple third-parties and we’ve helped thousands of customers all over Ontario with their furnace. We pride ourselves in delivering excellence to our customers. 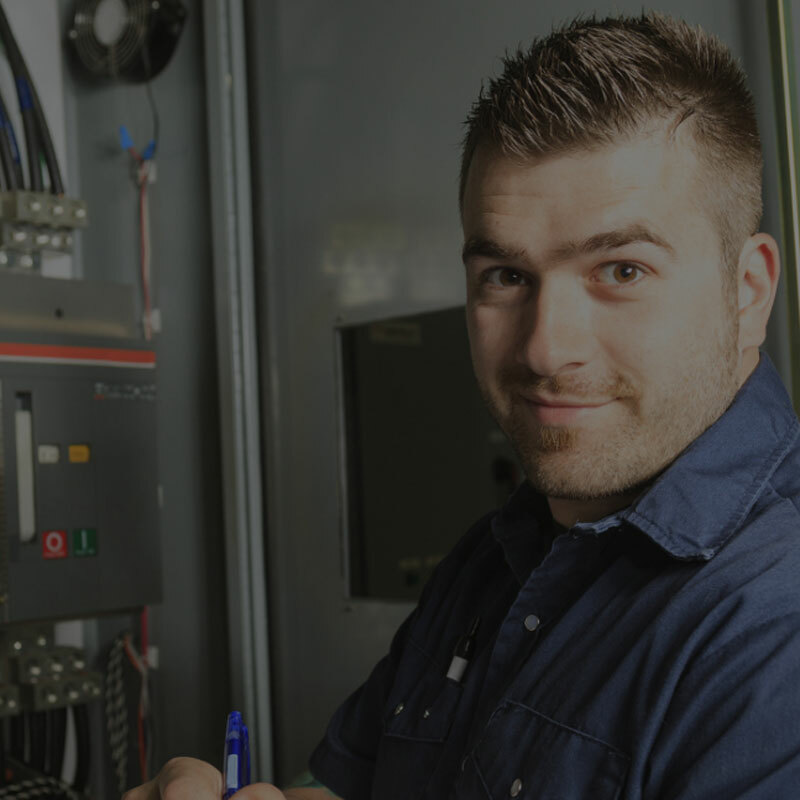 We select the best of technicians, and the highest-grade equipment to ensure a high level of customer satisfaction. Were ranked high on Home Stars! 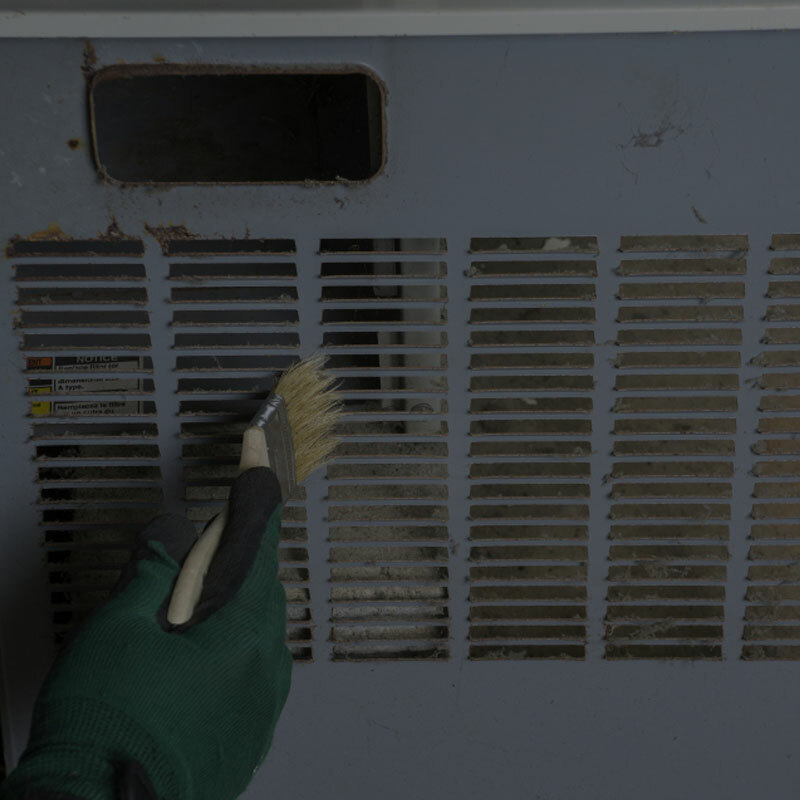 Our clients depend on us to fix and install their air conditioners when it gets too hot; and to help them make sure their heater doesn’t break down when it too cold. 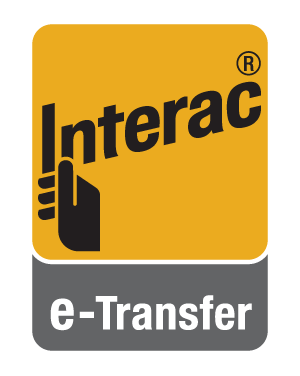 We believe in being a dependable and reliable vendor. Payment options inside your comfort zone.